For those of us who cannot afford to pay an entire house, we opt to rent an apartment or a room. According to the latest study, there are more population of people who rent than those who own a house. For some, renting is the most practical way especially if you are on a budget. However, in the process of renting, there are times that we tend to forget or simply ignore the things that are important. Do you know what I mean? It’s getting a rent receipt. 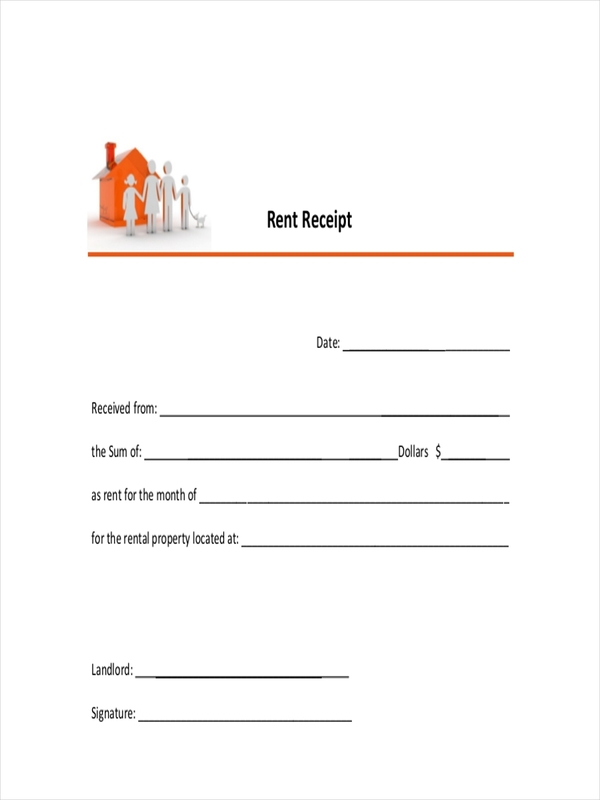 Receipts example are official documents that are given by sellers or providers upon receipt of a payment in exchange for goods or services. 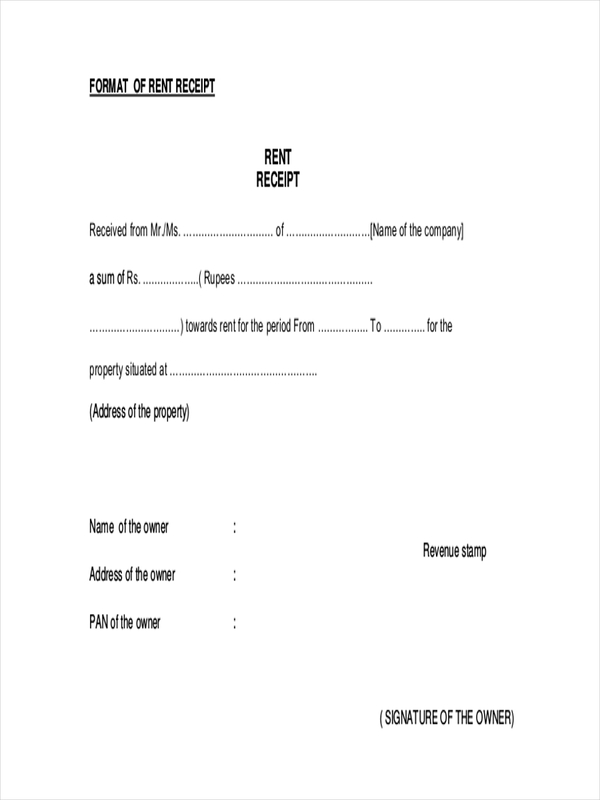 Information such as the amount of the payment, the name of the payer, and the business details, are just some of the things that can be found in a rent receipt. In addition to that, these receipts may come in different formats according to availability and preference of the provider. Formats such as pdf and word are just some of the common ones that are used as of today. Most receipts have similar looks and contents because they share the same purpose. However, making them is dependent on one’s style and taste. Create an outline. 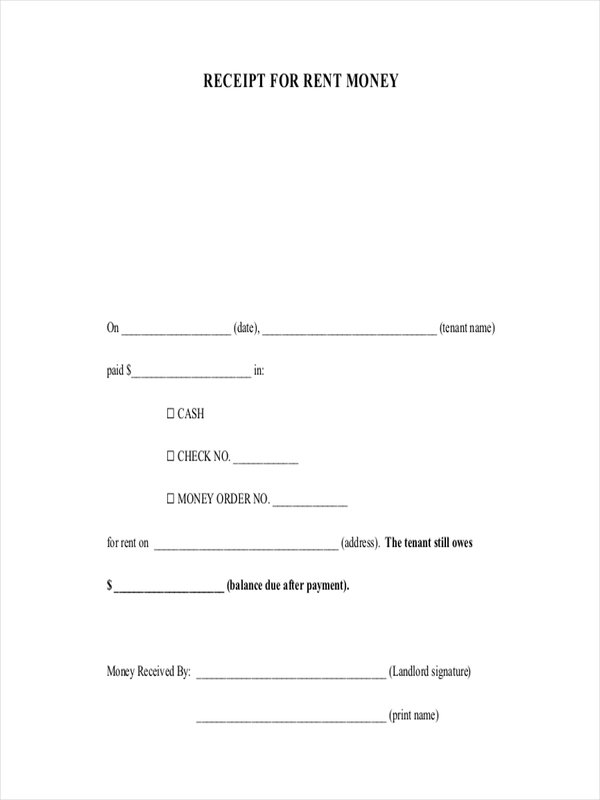 This is the first step that you have consider when making any receipt, whether it be cash receipt or a payment receipt. Design an outline on how you should present the details. Write the relevant data. In a rent receipt, these things should never go missing. 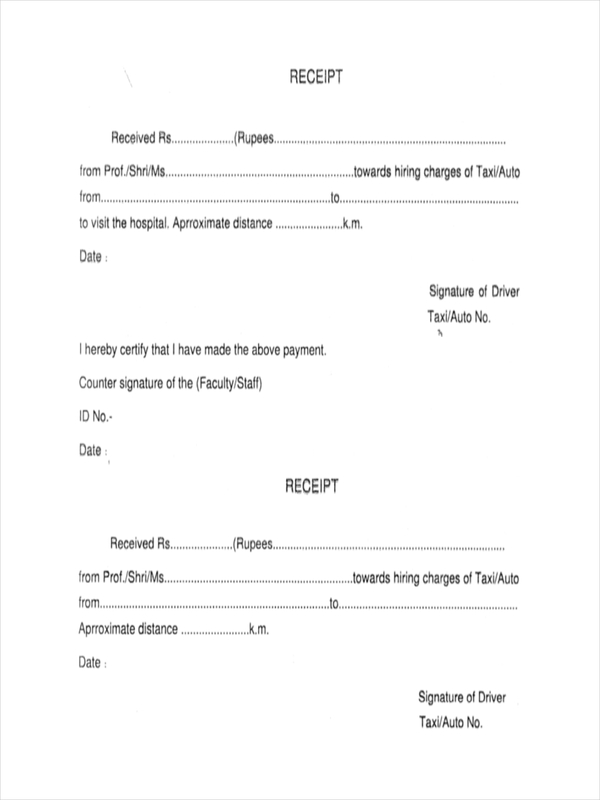 These are the date, name of payer, mode of payment, signature, etc. Make an Acknowledgment Statement. 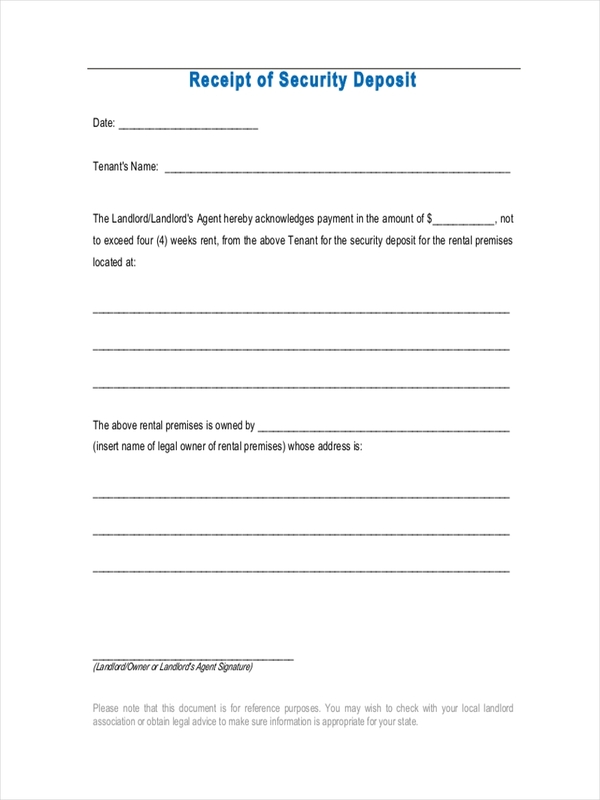 Write a statement that you acknowledge the payment received from your client. Start by stating your name and include the amount in the sentence. 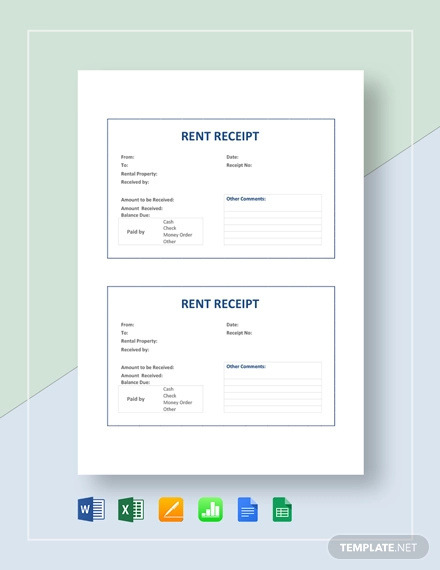 Making a rent receipt requires acknowledgement of the things that are important in that piece of document. However, not all receipts are the same. A restaurant receipt contains different details than a rent receipt. Date. This is very important in a rent receipt. Landlords are mostly particular with payment dates because they are careful with the late payment fees. So when you get a receipt, check if it has the right date. Payment testimony. 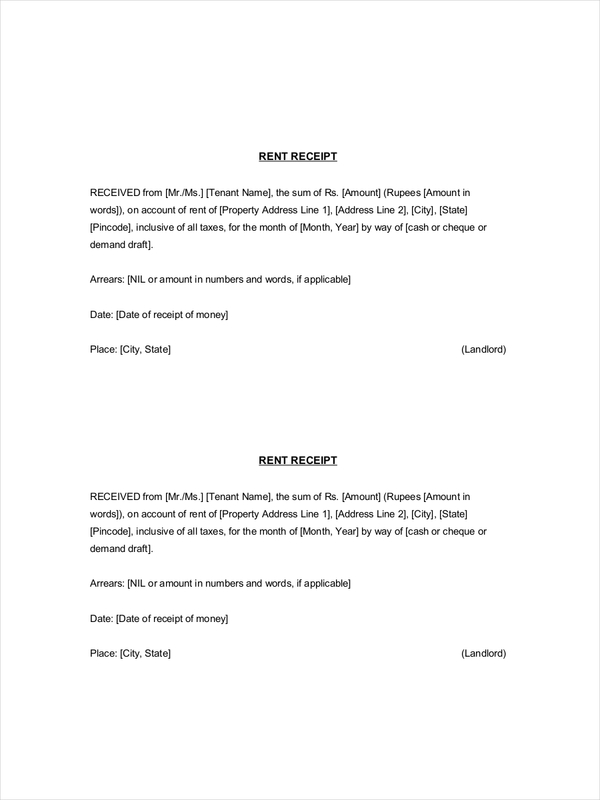 These are sentences formed in one paragraph that contains the statement of the landlord or owner having receipt an amount from the customer. Mode of Payment. 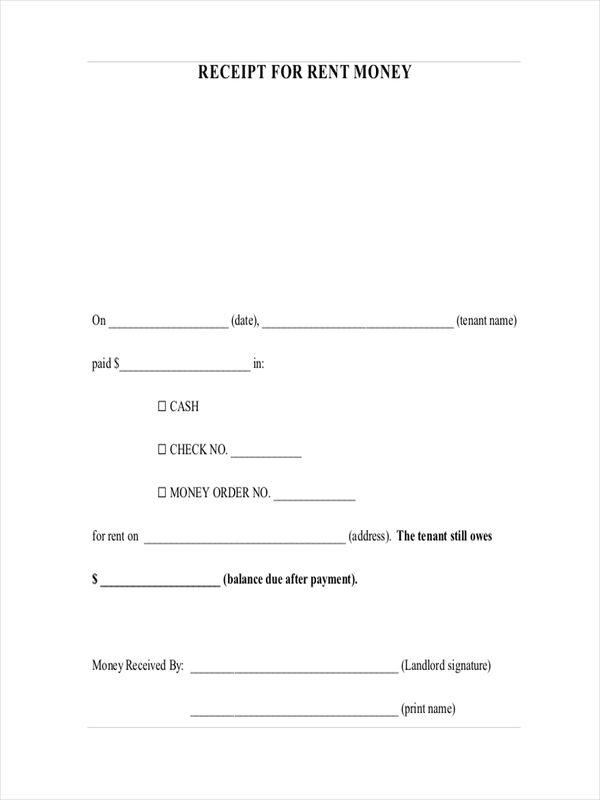 The payment method should always be indicated whether it is through cash, check, or money order receipt. 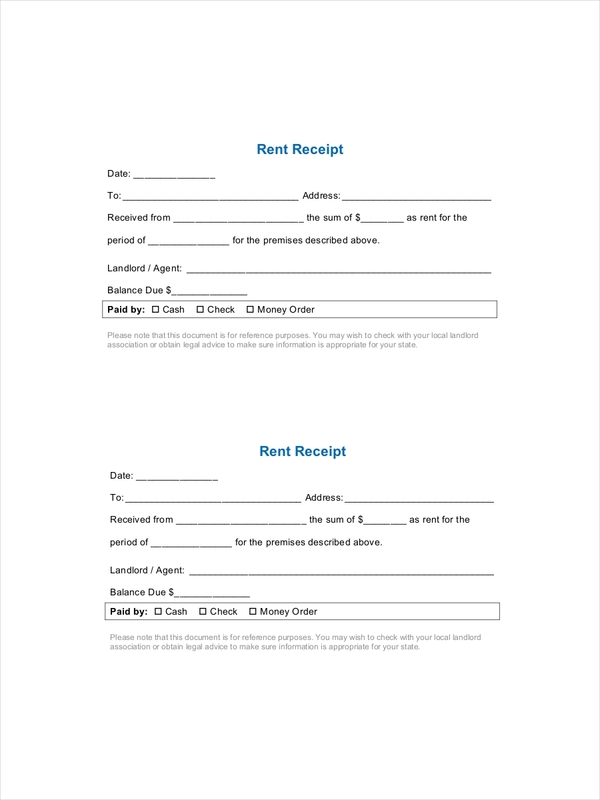 Claiming a rent receipt should not be a hard thing to do. 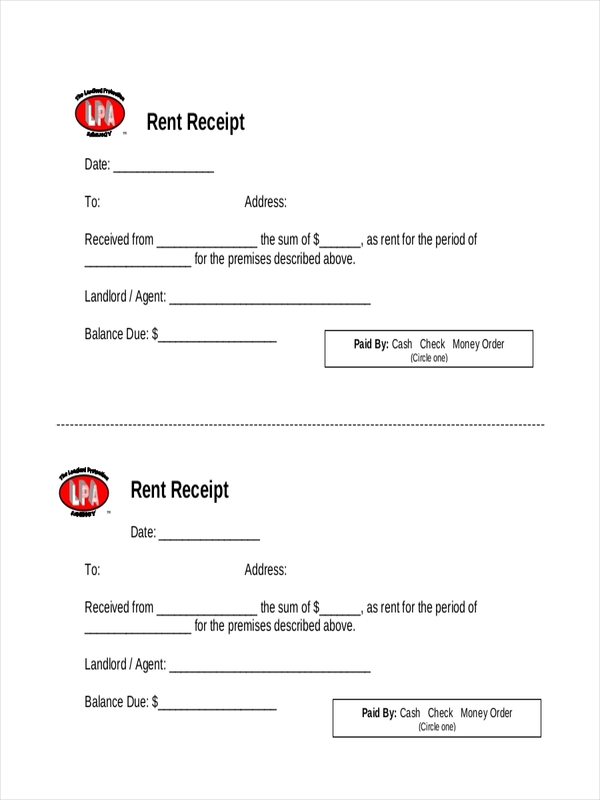 Upon payment of your receipt, landlords or owners would automatically provide a receipt in exchange of the money that you hand over to them. However, in the event that there are no receipts available, you have the option to take the word that you will be provided a receipt soon. This scenario is applicable given that you have established a mutual relationship with the owner or gained trust with each other. If not, at least try to ask for a temporary receipt and ask for an official receipt once available.